Our kids just love Funky Frogs! 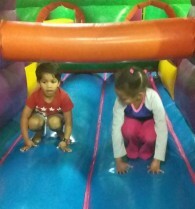 They cannot wait to go back every time and it also gives mom and dad a break to shop peacefully lol. 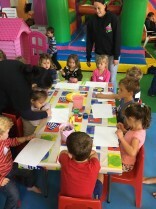 You guys rock!!! Every time we go do shopping at Fountains Mall, my daughter goes to Funky Frogs and she loves it.  The prices are good and the service excellent. 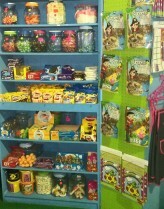 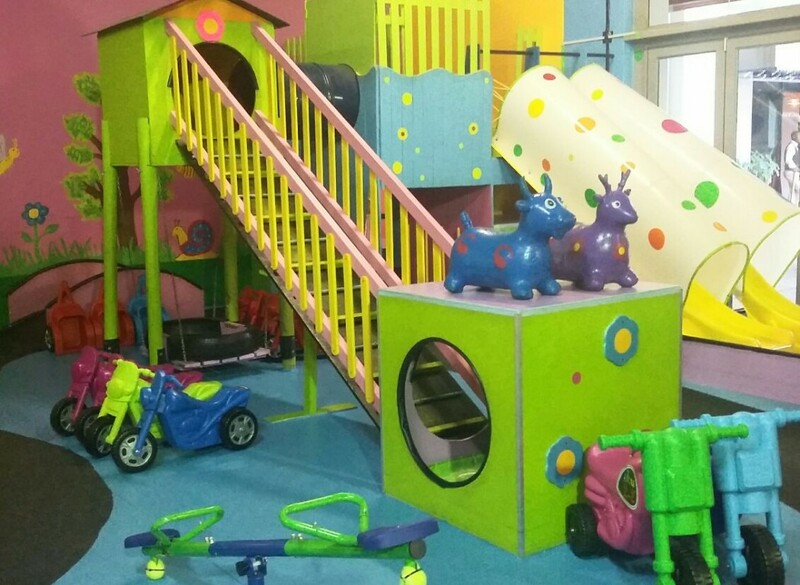 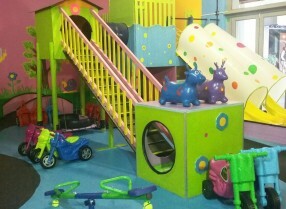 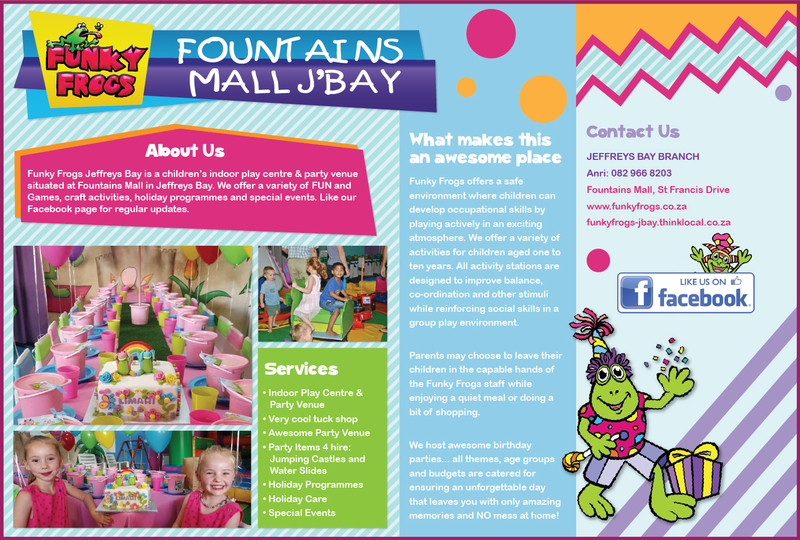 Funky Frogs Jeffreys Bay is a children’s indoor play centre & party venue situated at Fountains Mall in Jeffreys Bay. We offer a variety of FUN and Games, craft activities, holiday programmes and special events. Like our Facebook page for regular updates. 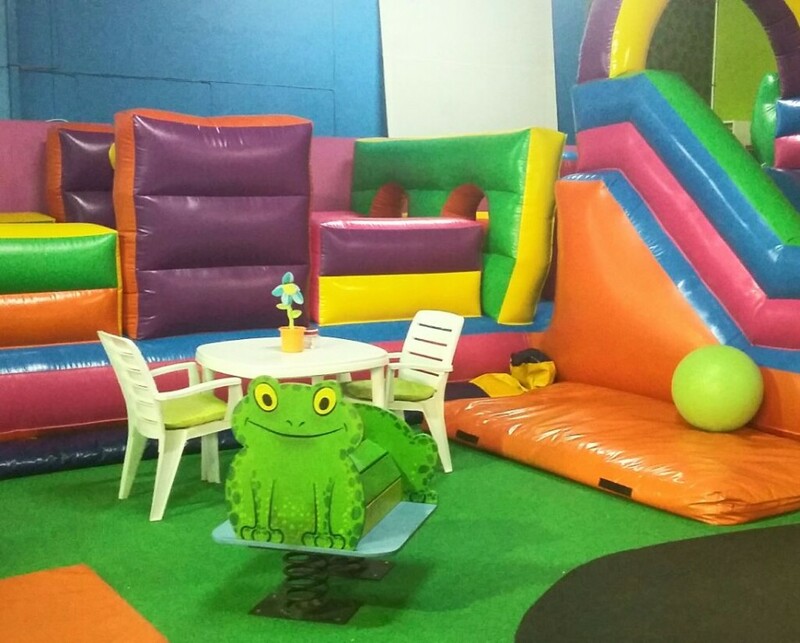 Funky Frogs was founded in 2006 as a small business operating from home with only one jumping castle and one water slide, offering party planning services. 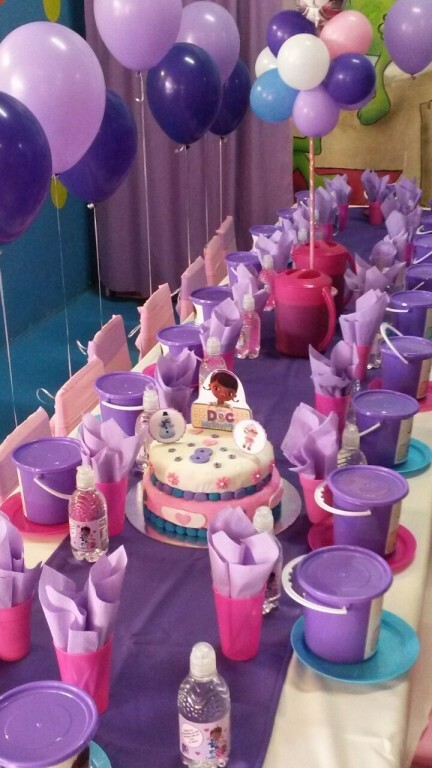 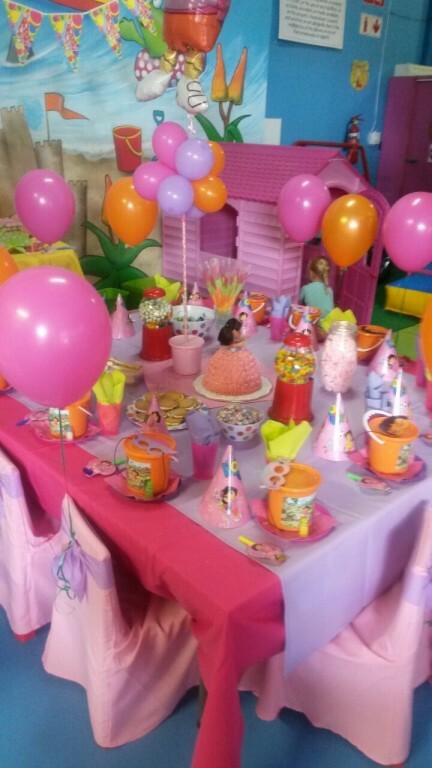 Everyone welcomed the idea of having help with the organizing of these special events for their funky little people and the business started growing. 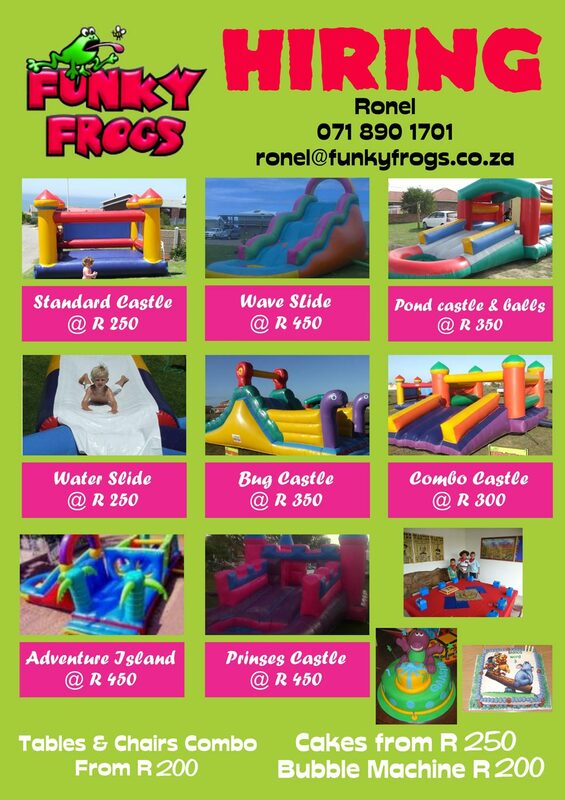 In 2007 Funky Frogs acquired another 2 jumping castles and one water slide to hire out as well as party tables and chairs. 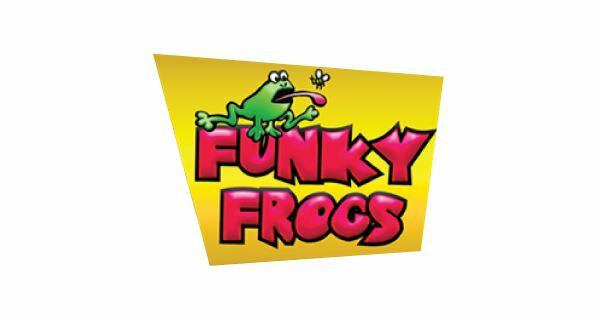 By the end of 2008 Funky Frogs was the proud owner of a variety of 10 inflatables as well as a variety of other party items for hire. 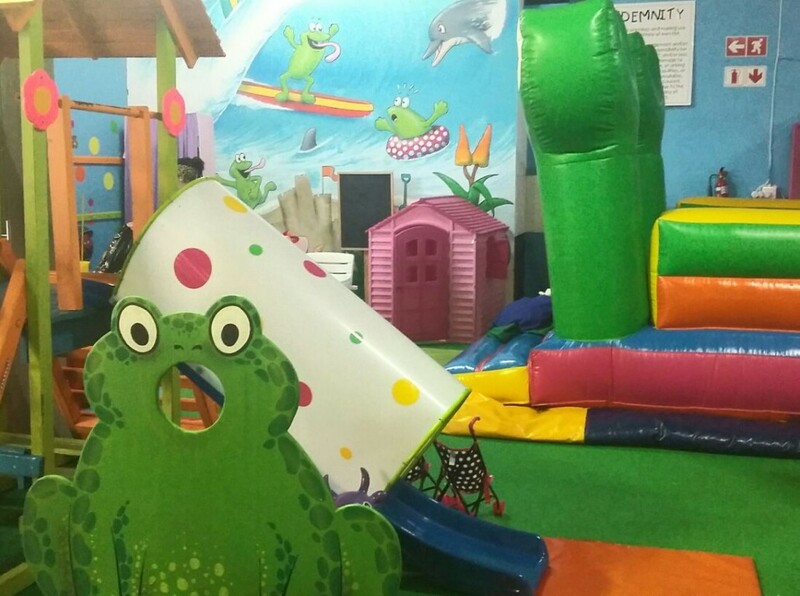 In 2009 we opened the doors of our first indoor play centre and party venue situated at Fountains Mall and we have ever since been putting all our effort into keeping our funky little clients entertained and happy...and what a privilege! 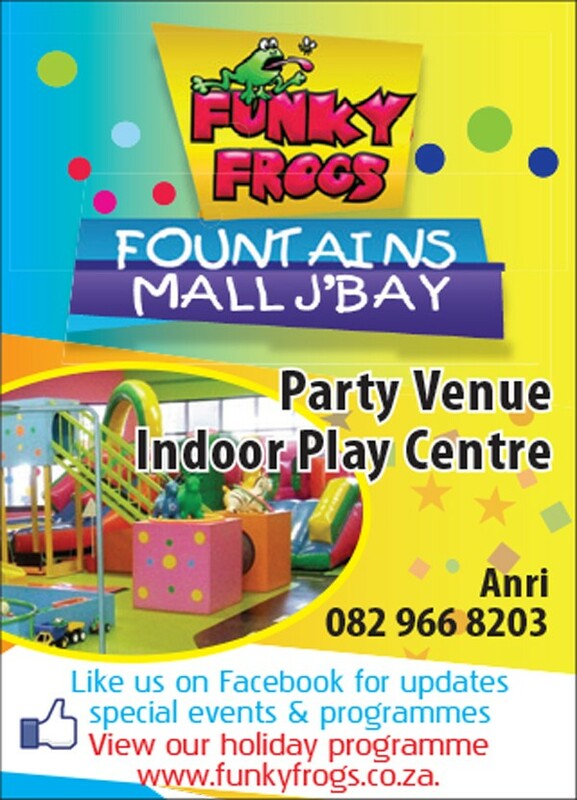 Funky Frogs was registered as a franchise in 2011 and you will now also find a Funky Frogs branch in PE, Cape Town, Bloemfontein and Ezulwini. 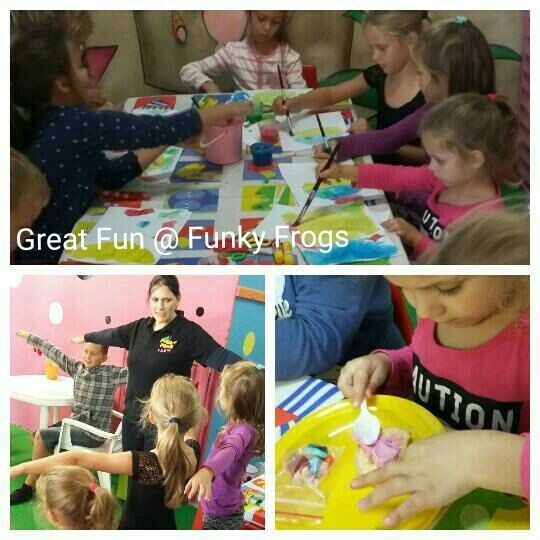 Funky Frogs offers a safe environment where children can develop occupational skills by playing actively in an exciting atmosphere. 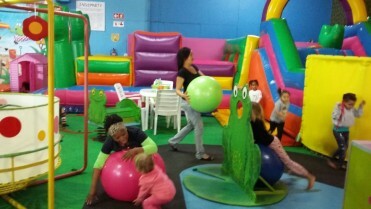 We offer a variety of activities for children aged one to ten years. All activity stations are designed to improve balance, co-ordination and other stimuli while reinforcing social skills in a group play environment. 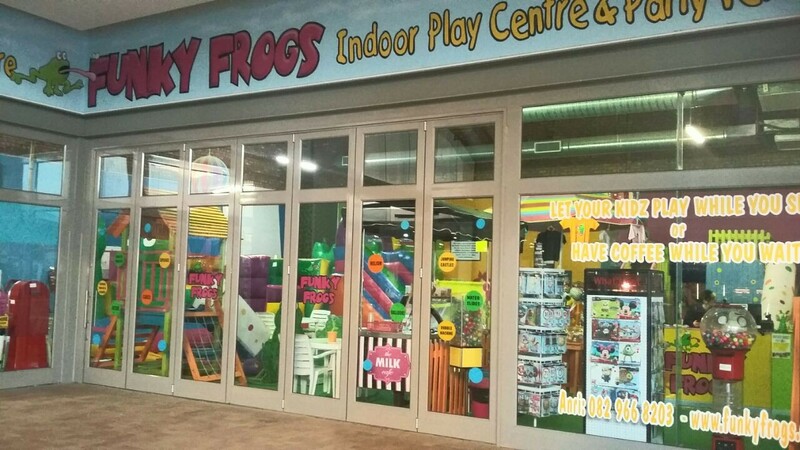 Parents may choose to leave their children in the capable hands of the Funky Frogs staff while enjoying a quiet meal or doing a bit of shopping. 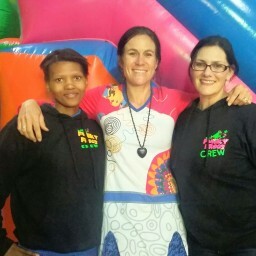 We host awesome birthday parties... all themes, age groups and budgets are catered for ensuring an unforgettable day that leaves you with only amazing memories and NO mess at home!